Join host Tim Maile as he welcomes two special guests to the show! 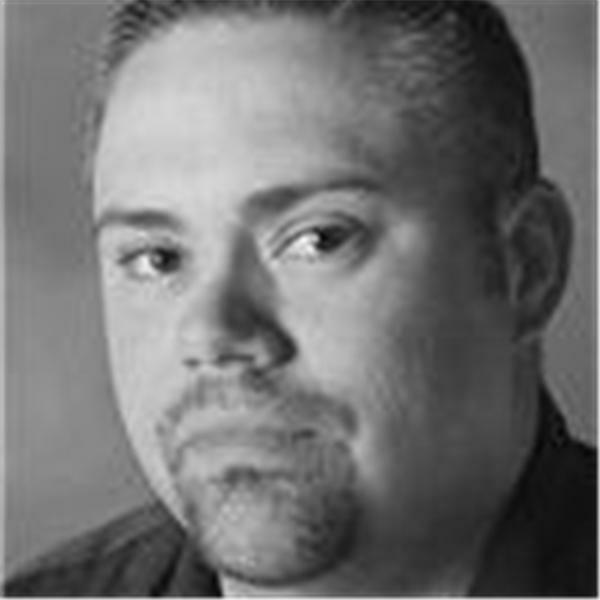 In the first hour Todd Arnold, Lead Investigator for Fox Cities Paranormal Team joins the show. Todd will talk about his time as a paranormal investigator and his thoughts on the field itself, the team, and his role on Hunt This! In the second hour Christina George joins the show and she will talk about all of her experience in the field and also about her radio show, Paranormal Connections!